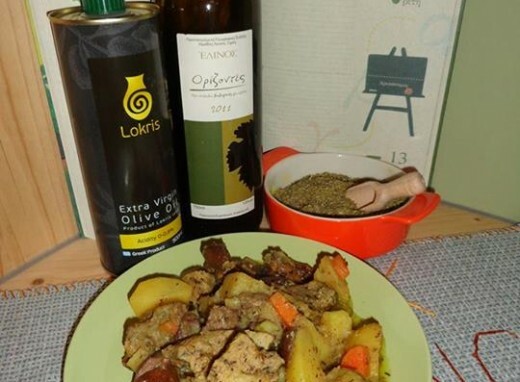 Today we have the products ‘’Lokris’’ which name is relevant to the history of our place and to the quality based on the experience and knowledge. 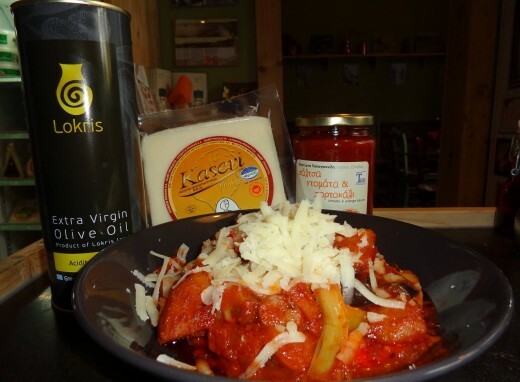 The VAGIAS family has been established in the area of production and marketing of olive oil since 1928. 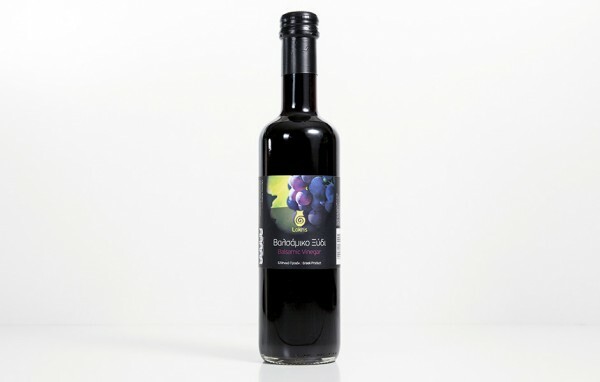 During the last nine years, the family has been engaged in the processing and trading of the olive fruit as well. 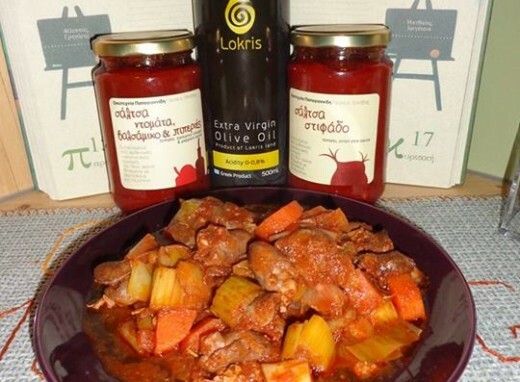 In 2013, as followers of this tradition Anargyros Vagias with the help of years of experience in growing and production of olive oil, combined with the expertise and the organization of production of Panagiotis' and with the scientific knowledge of food processing Anastasias' created products of Lokris . The quality of the olive fruit and olive oil is accomplished with the application of specific measures in all stages, from the production of the olive fruit to its final processing. To ensure these quality characteristics, VAGIAS implements ISO 9001: 2000 and ISO 22000: 2008 quality systems. All production processes are carried out with the use of state of the art equipment and personnel collaboration, which guarantee the hygiene and quality of the final product and environmental protection. 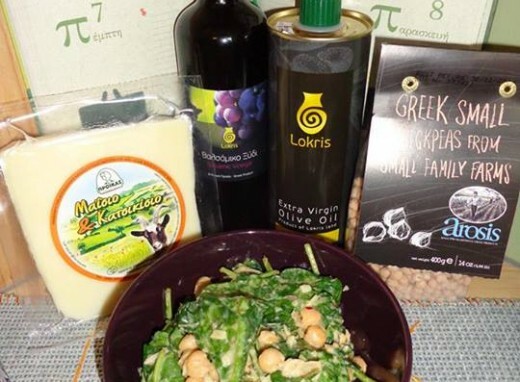 In an olive oil producing area, VAGIAS represents one of the main productive units based in Atalanti Fthiotis. 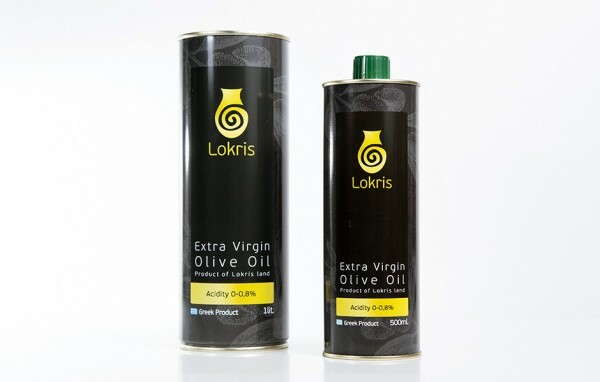 we have created the extra virgin olive oil Lokris. It has to be noted that using primarily our own olive trees and secondly trees from carefully selected olive groves, we target at the best quality of our final product. The cultivation of olive trees effected with all the approved methods. The olive, after the post-harvest, from the olive trees transferred the same day to the oil mill, where there begin the process of cold pressing at 20oC. Then stored under tightly controlled conditions. To ensure the high quality of olive oil we have storage space stainless tanks 400 tons in a shady area. The produced oil is received by specialized personnel, characterized qualitative and quantitative recorded and then transferred to appropriate storage areas, called tanks. The tanks are stainless steel capacity of 400 tons and installed in a shady area in order for oil be stored safely for a long period without being diverted qualitatively. 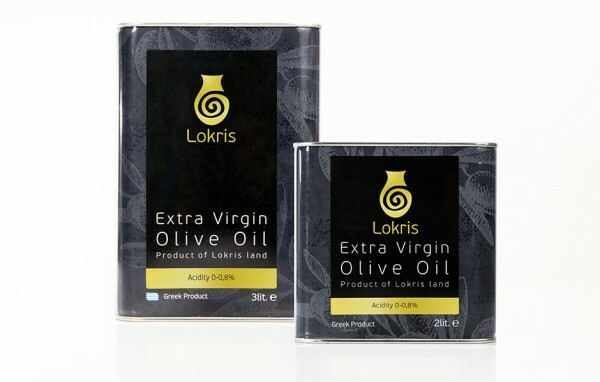 The extra virgin olive oil of Lokris is an absolute natural product, received exactly as it comes from the olive press without any processing or blending. The standardization is strictly controlled and fixed by the competent bodies. These controls provide the safeguards for the consumers and guarantee the purity of the final product. 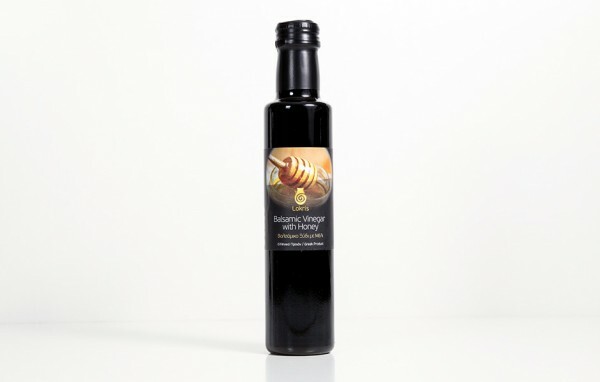 The checks are always made according to the standards set by the European regulation olive oil. There is a fully equipped laboratory has a range of modern equipment thus ensuring a fully tested product where all the analyzes provided by the EU Reg. 2568/1991 and subsequent amendments.